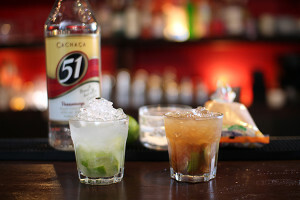 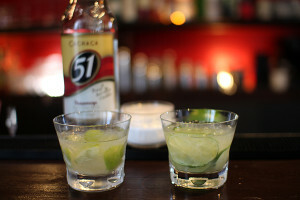 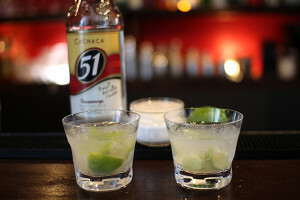 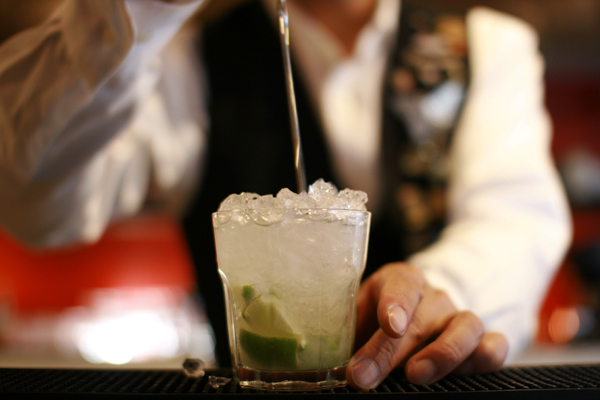 Squeeze of small pieces of lime in a rock glass.add sugar,crushed ice,pour cachaca,stir well. 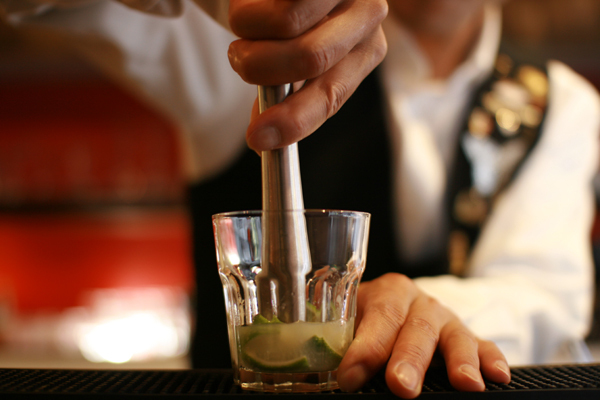 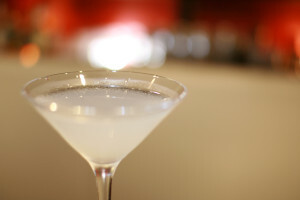 Squeeze of small pieces of lime with sugar in a rock glass. 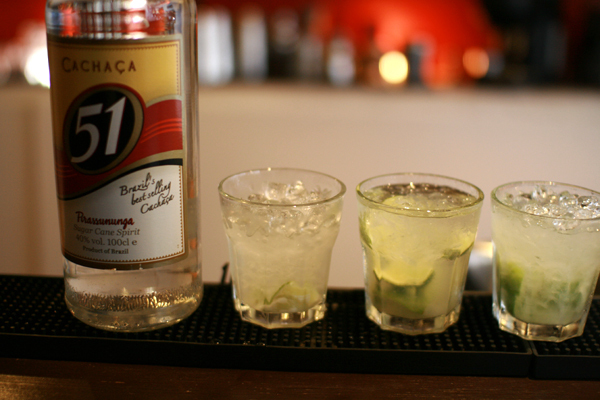 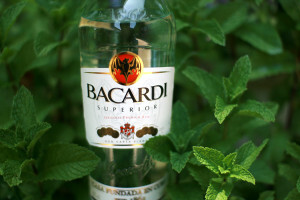 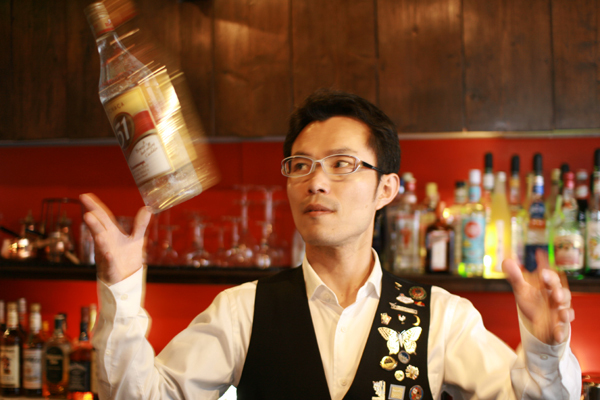 Add crushed ice,pour cachaca,stir well.